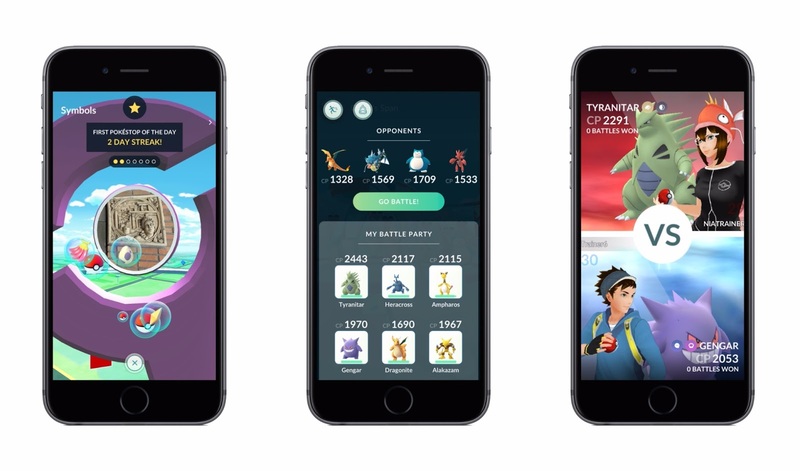 As the second year of Pokémon Go arrives, Niantic has detailed major changes to the gameplay centered around how gyms and gym battles work. 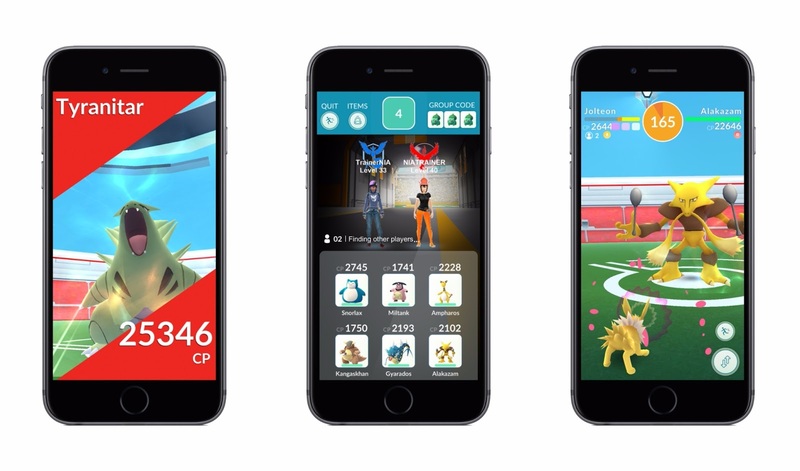 Gyms will soon work like PokéStops and include exclusive items, badges, and more while battling is getting more advanced with new social features coming. Before now, PokéStops included special items you could receive from interacting with them when nearby, but gyms were strictly for battling. 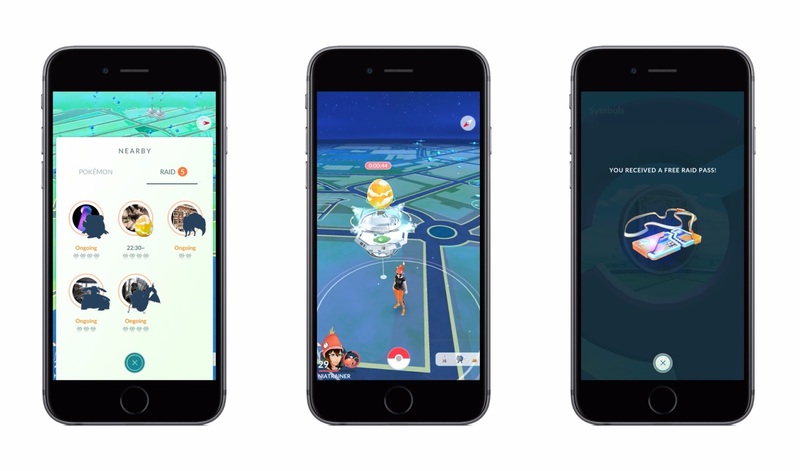 When the update rolls out, however, players can interact with gyms in the same way as PokéStops to receive PokéBalls and potions. 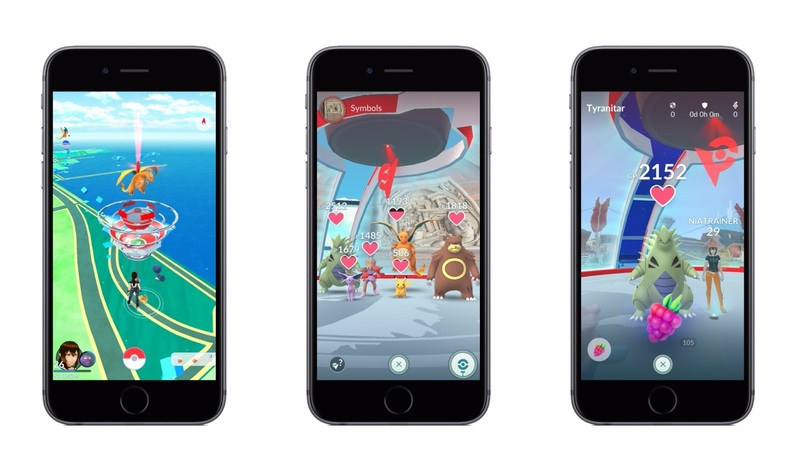 Gyms will also include exclusive items earned through battles: “Rare Candies, Golden Razz Berries, and two types of Technical Machines—Fast and Charged.” These are awarded after defeating Raid Bosses, a new battle feature coming with the update. 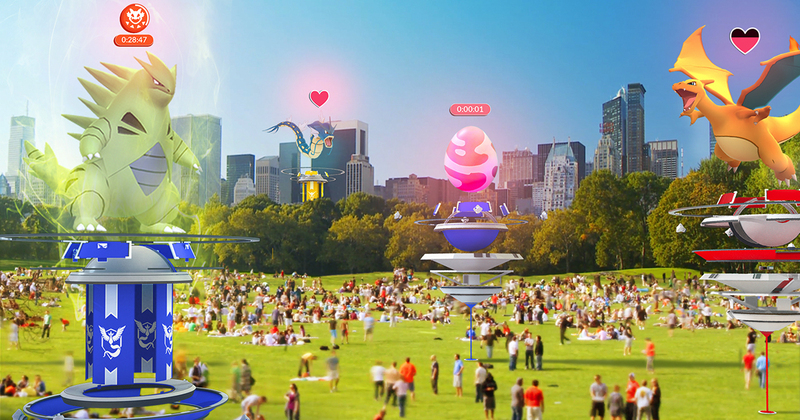 All around the world, you’ll soon be able to participate in the new Raid Battle feature at Gyms. A Raid Battle is a cooperative gameplay experience that encourages you to work with other Trainers to defeat an extremely powerful Pokémon known as the Raid Boss. Before a Raid Battle begins, all Pokémon assigned to the Gym will return to their Trainers, and a large Egg will appear atop the Gym. When the countdown above the Egg reaches zero, the Raid Boss will be revealed. Gyms are no longer based on Prestige and training. Instead, they now feature six permanent slots that can be filled by the controlling team’s Pokémon. 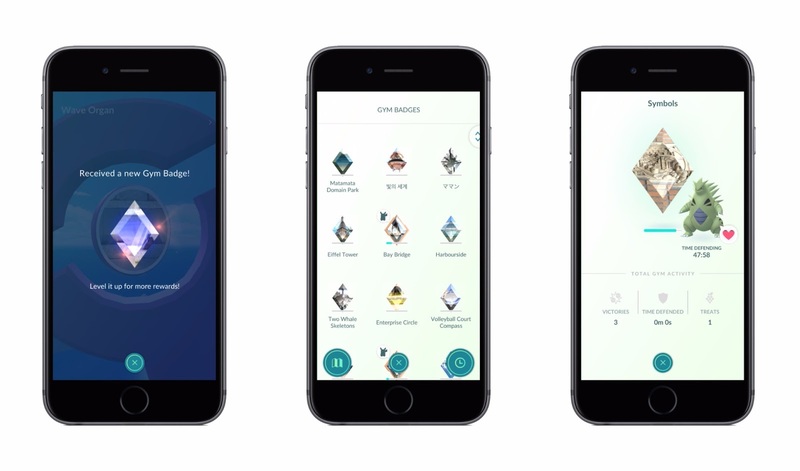 […] At the heart of the update is a new motivation system that will significantly change how you interact with Gyms. When a Pokémon is assigned to a Gym, a motivation meter will be displayed. Pokémon assigned to defend a Gym lose motivation over time and as they are defeated in battle. The new changes aren’t live yet and Niantic has temporarily disabled gyms in Pokémon Go ahead of the rollout. Niantic is also planning its first official real-world Pokémon Go event in Chicago next month while it continues using in-game events to promote gameplay.